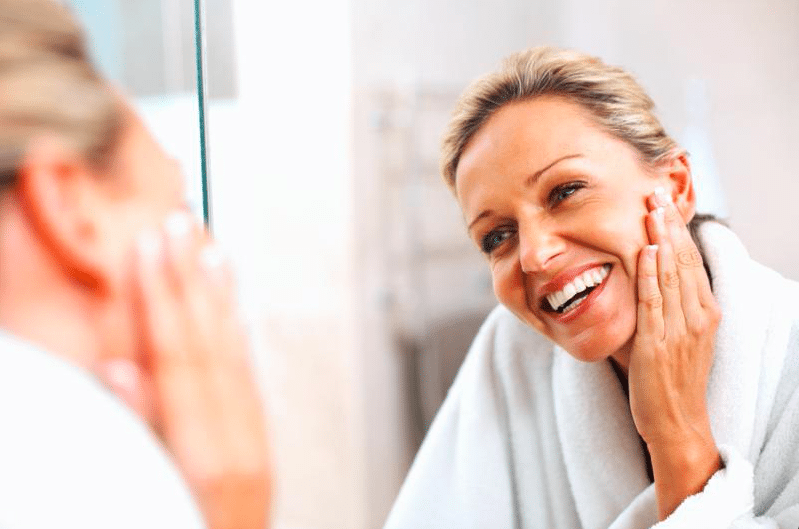 Mary Lynn’s wrinke reduction treatment will greatly decrease the appearance of wrinkles and scarring. The finished product will have you looking and feeling years younger! Correction of scars and skin irregularities. Repair uneven pigmentation, and many other skin imperfections.